Pokemon Go’s massive success continues to spread as the game is released in more countries but Niantic Labs’ creative mobile experience could suffer from massive security problems highlighted in a new Tumblr post from Adam Reeve. 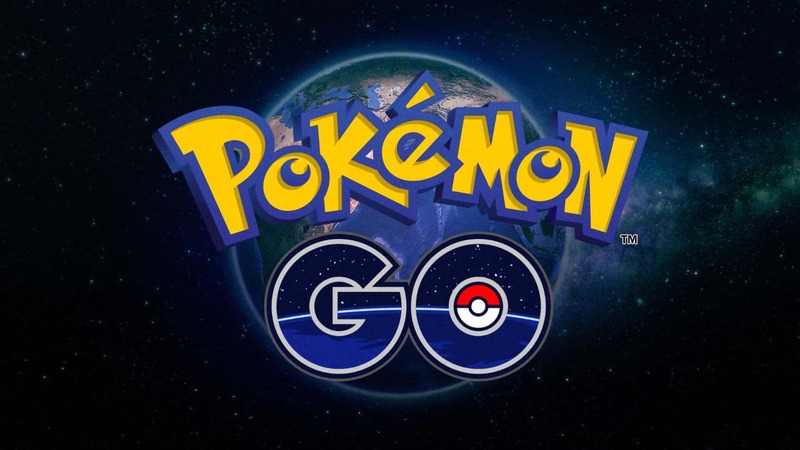 Posted earlier today Adam Reeve shared his concerns over the permissions granted through Google when players sign up to Pokemon Go using their Google Account. Although this option is available to both iOS and Android users, the problem seems to be focused primarily on iOS. This poses an even greater problem as the alternative option to create a Pokemon Trainer account is no longer available – and didn’t work correctly to begin with. It does appear from Twitter posts that the developers are working on correcting the issue but nothing official has been announced yet.